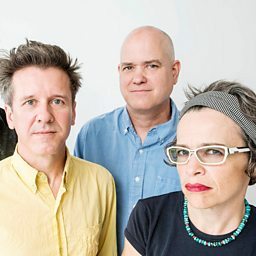 Superchunk is an American indie rock band from Chapel Hill, North Carolina, United States, consisting of singer-guitarist Mac McCaughan, guitarist Jim Wilbur, bassist Laura Ballance, and drummer Jon Wurster. Formed in 1989, they were one of the bands that helped define the Chapel Hill music scene of the 1990s. Their energetic, high-velocity style and do-it-yourself ethics were influenced by punk rock. 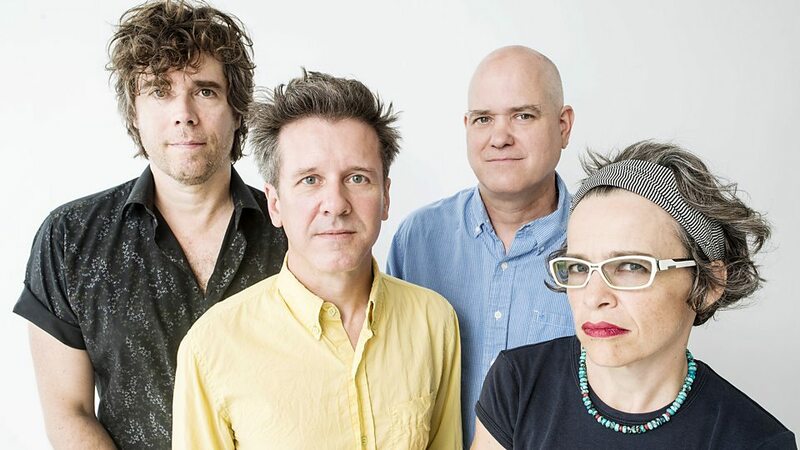 Members McCaughan and Ballance founded the successful independent record label Merge Records in 1989 as a way to release music from Superchunk and music created by friends, which has expanded to include artists from around the world and records reaching the top of the Billboard music charts. Superchunk released a string of full-length albums and compilations throughout the 1990s. After releasing their eighth studio album in 2001, the band went into a period of reduced activity. In 2010, the band released a new studio album, Majesty Shredding, and followed it up in 2013 with their tenth studio album, I Hate Music. 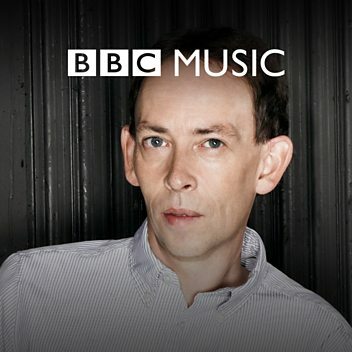 Their eleventh studio album, What a Time to Be Alive, was released on February 16, 2018.